A gift simply means sharing of love. Giving is undeniably the most wonderful and heart-warming experience. 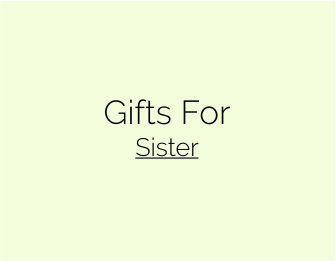 Gift giving is important as it encourages the human interaction, defines the relationships and strengthen the bond between friends and families. There is no obligation or it’s not a duty to give the gifts. People do it because they want to show they care. A gift holds many emotions within. It is a warm smile when you are sick, a helping hand when you are in need and a kind word when you are dispirited. It can take many forms from a basket of fresh fruits to a mercedes Benz Car but they all hold the same value- the value of unconditional love. 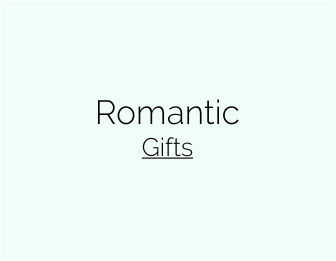 A gift is the thought of love and the gift items are the representation of your thought. It is an act of altruism and an unselfish concern that wishes the well-being of others. 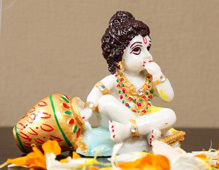 The exchange of gifts reveal how people think about others. 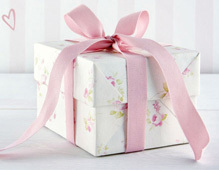 When a gift item is given without an expectation, it improves our psychological health too. It not only makes you feel good internally but there are many extrinsic benefits also. Indeed, even the psychologists says that it’s often the giver, rather that the recipient who enjoys the biggest psychological gains from a gift. It gives an enormous sense of satisfaction when you see the delightful expression on someone’s face you’ve gifted to. The value of a gift increases even more when it comes from a far. When you deliver gift articles online, it can be a replacement of you when you are physically not there with the person and bring emotional happiness to them. Why Gift Giving Is Important? Gifting is an experience of Joy and happiness. It’s a universal way to show interest, appreciation and gratitude towards others. To maintain an essence in the relationship it is needed to show that you respect and care time to time. And gifts make the perfect explanation to it. And that is why they are really important in a relationship. They are the important opportunities that nurture a relationship. It is that form of love that comes to us back and multiplies our own blessings. 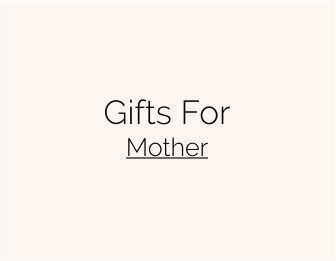 To Whom Gifts Can Be Given & On Which Occasions Gifts Should Be Given? Everyone loves gifts. Gifts are the momentous of your love and respect to someone special and they can be of any kind. Everyone who have gifted knows the feeling. As children, we give our parents the gift of good grades and in return we receive proud in their eyes. 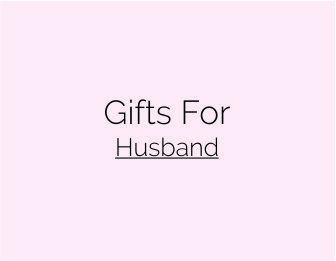 This is also a form of gifting. 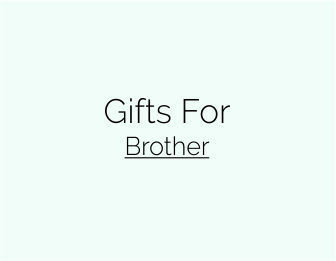 The recipient of your presents can be anyone from your friend, family, lover to someone who deserves an acknowledgement or for whom you have a special place in your heart. 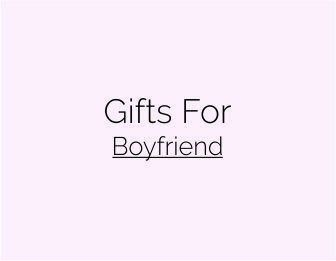 However, Giving a gift doesn’t need a special occasion. But still there are some special days in the calendar that demands a gift exchange with your loved ones. 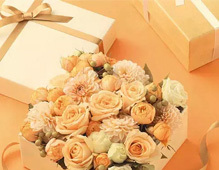 Birthdays, anniversaries, wedding receptions, Company anniversaries, Retirement parties, housewarming parties, Mother’s day, father’s day, Holi, Diwali, Christmas, New Year are only a few occasions to name when gifts are given. Corporate associates give gifts to their employees as an appreciation award and this is their way to keep them inspired. 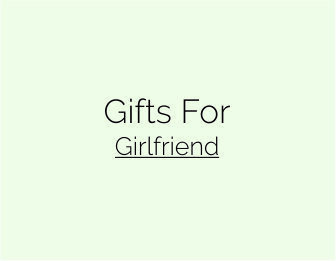 Gifts are miscellaneous. There are gifts by relationship, recipient, occasions and by type,but whatever you choose, they all convey the same message- the message of your admiration. 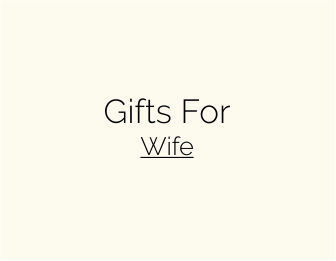 Choosing gifts for someone is real complex as it must suit their preferences. 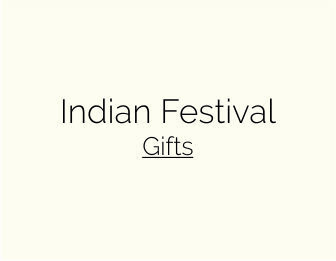 Among the multitude of gift categories handicraft items from India are broadly chosen. The reason is pretty simple- they are unique in themselves. 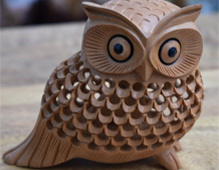 How Handicraft Ones Are Unique Than Regular Ones? 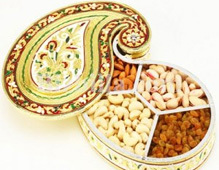 As we heard it many times, Giving gifts is an art, then why not gift something straight from artisans. 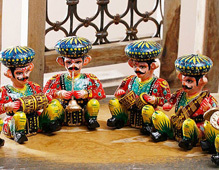 Yes, Indian handicraft items are the form of gifts that by default goes with every occasion. They offer great quality and more attention to details. They can take you back in the time, reflect history and sometimes they also reflect the modern age. They are unique in themselves and shows the authenticity lies in you. It reflects you are attached to your roots and in love with your heritage. 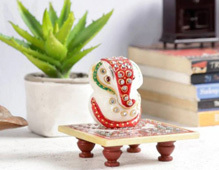 Handicraft items are your everytime saviour when you look for gifts online and are much better than regular ones. 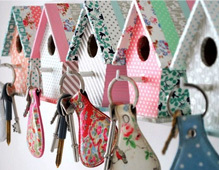 One can find a wide range of handicraft items at Boontoon. 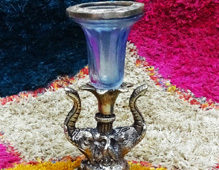 From German silver, wooden, marble to meenakari, we presents beautiful handicrafts for your every occasion. 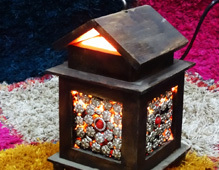 We also accepts bulk orders and deliver handicrafts not only in India but all over the world. So give the best gifts to your loved ones with our easy and fast online gift delivery service.